It is inevitable, we all begin to age and for some reason it seems that the stress of daily life adds to the aging factor. I know, for me, I have noticed a few gray hairs pop up in the last few years, my skin looks tired and doesn’t have that “pregnancy glow” anymore, but I am one of the lucky ones to still have acne, so somehow, I have a mixture of 30-something and teenager skin. About a year ago, I noticed a few of my friends’ pictures on Facebook and was amazed, they were sorority sisters of mine and they looked amazing. So I finally asked them, “What is your secret? You both have full time jobs, kids and busy schedules. How are you still looking so rested? 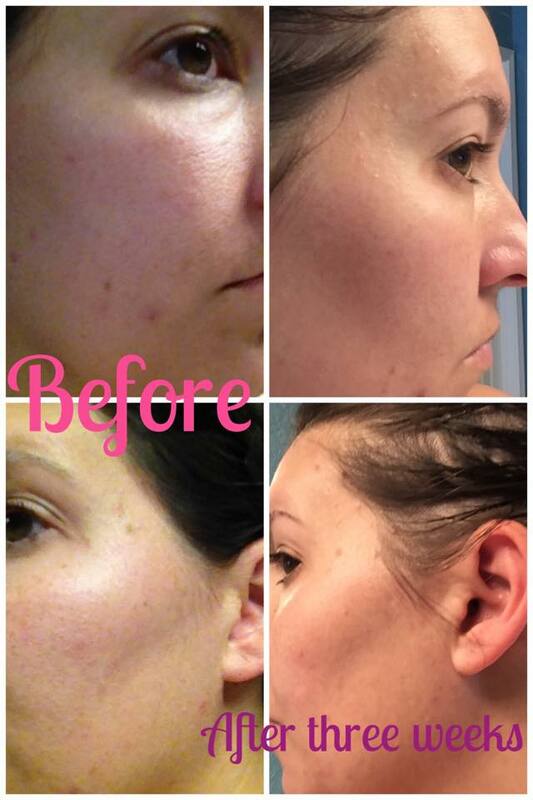 How is your skin glowing and youthful looking?” Well, their secret turned out to be an amazing skin care line by the doctors who created Proactiv. After their success with Proactiv, Dr. Katie Rodan and Dr. Kathy Fields continued their private practice dermatology offices “I feel so good about my skin for the first time in years!” and noticed that while they had battled acne there were three other common skin conditions they were seeing more and more patients about. 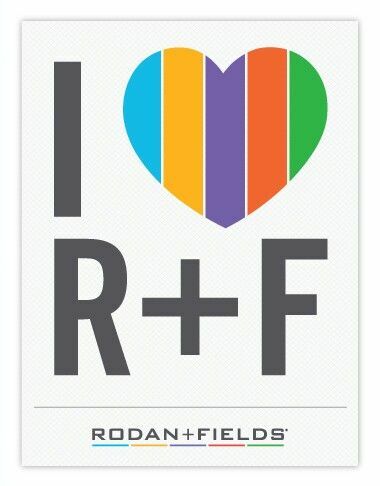 Rodan and Fields (also written as Rodan + Fields or R+F) was created to help people with those skin conditions. I’ll go into each regimen over the next several weeks. My personal before & after! 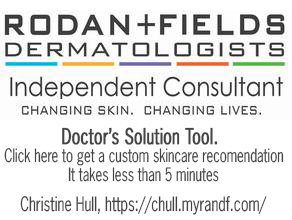 For today, I am just giving some background information on why I chose to partner with these great doctors and these amazing products. I started using the Unblemish regimen about six weeks ago and cannot even believe the results! I feel so good about my skin for the first time in years! I even feel confident enough to be without foundation every day, including work days. 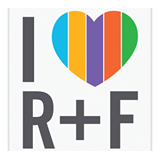 So that is a bit of my background on why I joined R+F and to introduce you, our awesome readers, to the R+F skincare line we are focusing on helping you keep your skin glowing this fall with a little product giveaway. 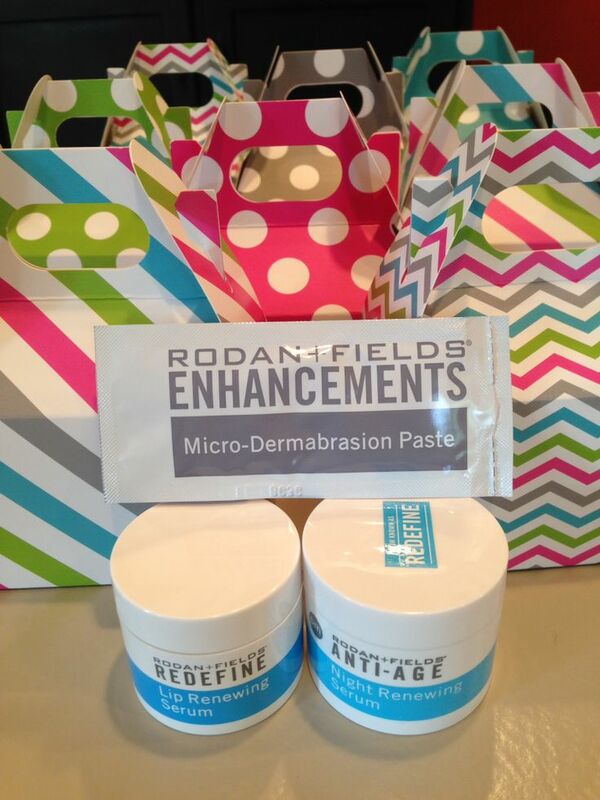 Moisturizing is so important, but it is just one part of taking care of your skin. Using sunscreen daily and exfoliating a few times each week can help you to maintain your glow and minimize your skin’s aging process. Up for grabs during today’s giveaway is a mini-facial kit, plus a lip shield to protect your pout. *Giveaway open to residents of the United States over the age of 18 or with a parent’s consent.